Bizspace Business Park is located in Birmingham, England. 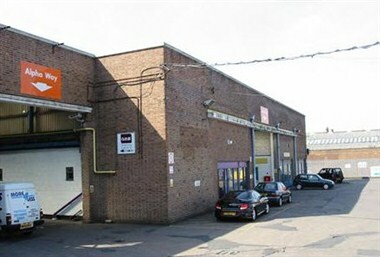 It provides space for rent in industrial units, studio space, offices, workshops and business units that could be used by any organisation requiring commercial property for rent. Birmingham International airport is only 25 minutes drive from the workspace. Bizspace Bordesley Green has meeting rooms and conference space ideal for holding business meetings and conferences.